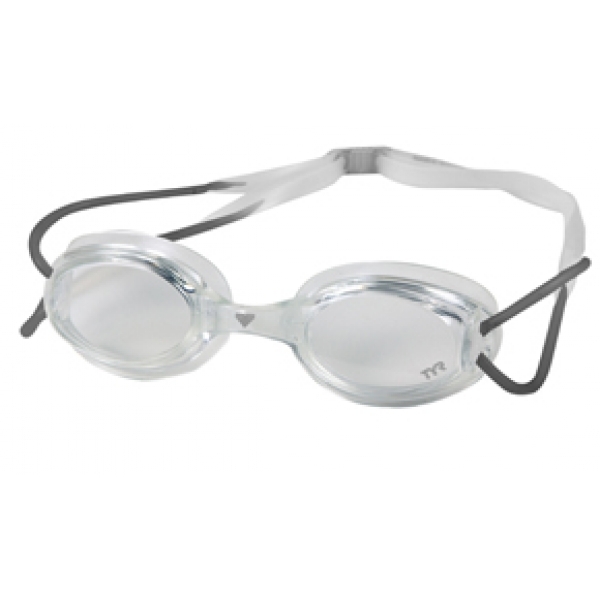 By removing non-structural polycarbonate and replacing it with lighter TPR, we've shed valuable ounces and made our lightest unibody frame goggle yet: The Hydrolite. 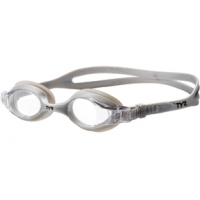 Because light on weight means light on face, the LGHLT Hydrolite Goggles are 15% lighter than any of our other unibody goggles and showcase a leak free, watertight fit. 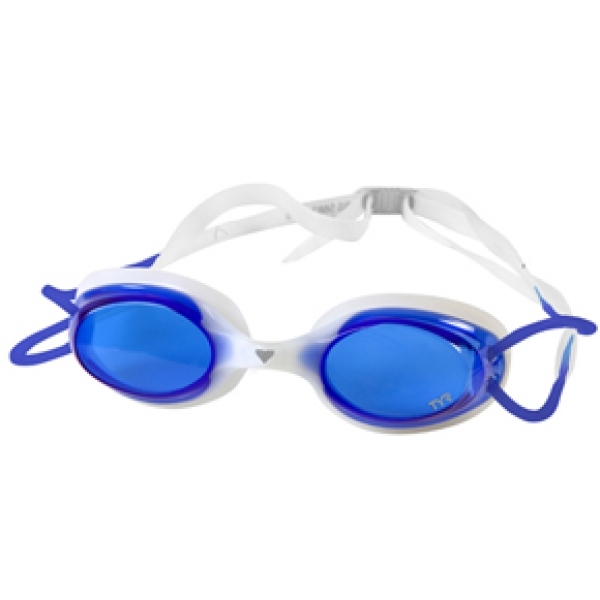 Engineered for both comfort and performance, Our VTS (Varied Tensile Strength) double head strap provides a superior fit, while our glide clip adjustment system allows for quick and easy sizing. 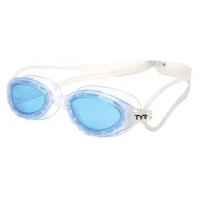 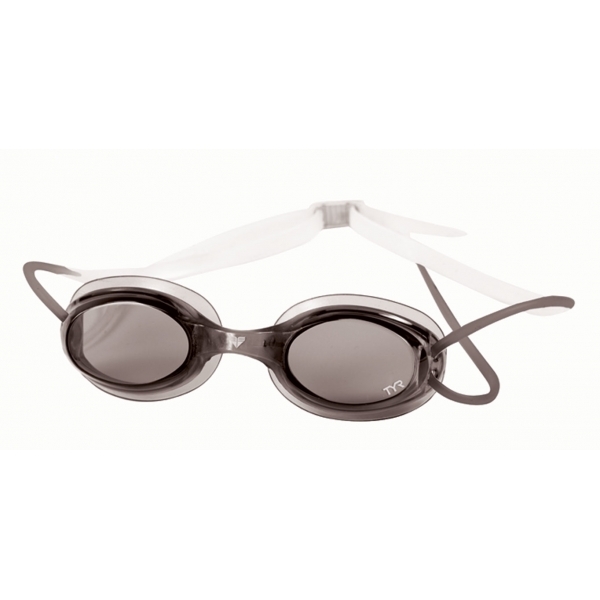 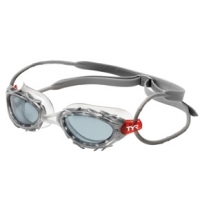 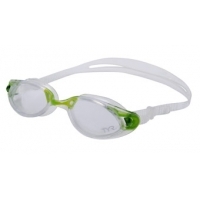 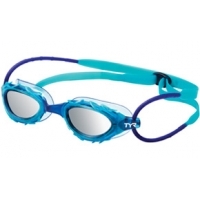 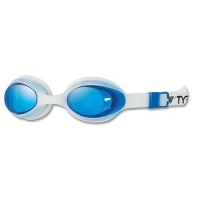 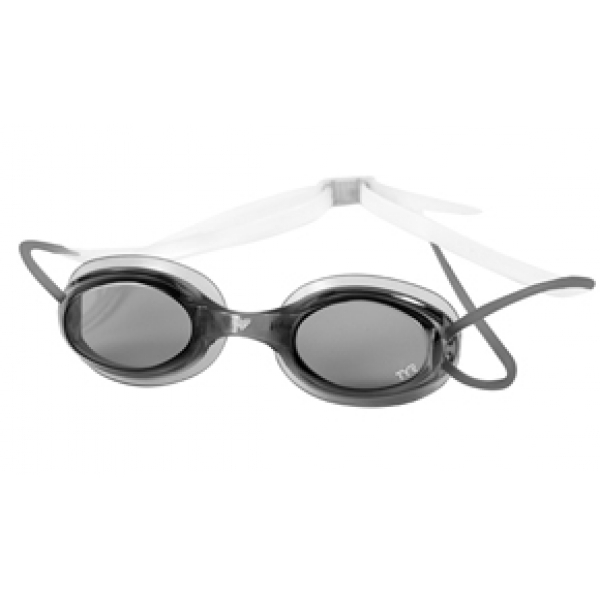 Micro-polished clearview polycarbonate lenses provide stunning clarity and anti-fog UV protection make the Hydrolite Goggle a perfect for choice for swimmers of all ages and skill levels.